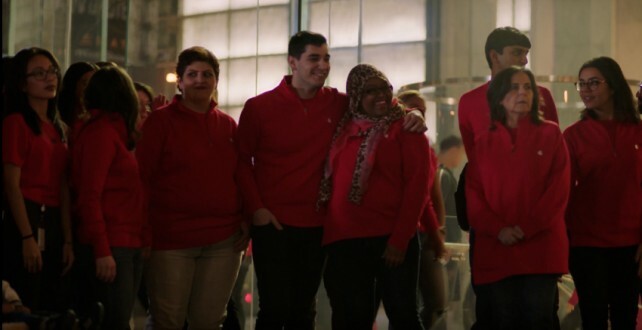 Microsoft has taken a unique, and downright interesting approach for a holiday-themed television commercial. 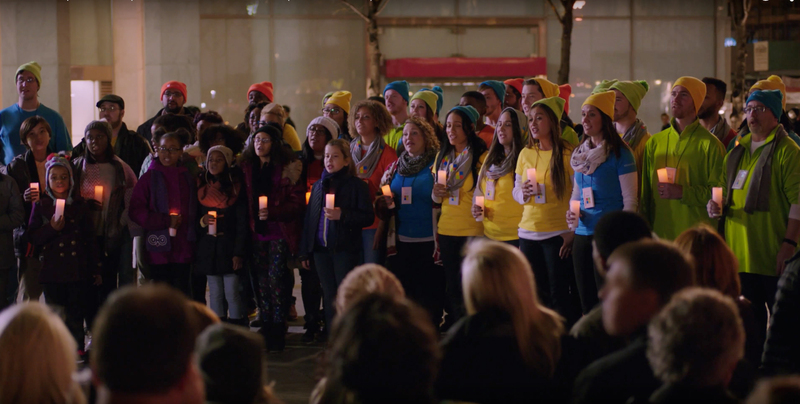 Instead of depending on big name stars like Apple’s recent “Someday at Christmas” ad, Microsoft enlisted select employees and a New York City children’s choir to spread some cheer by singing some Christmas carols. 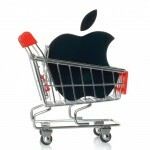 The group walked from the Microsoft Store on 5th Ave. and set up shop down the street outside the iconic Apple Store. Here’s the complete commercial. Click here if you can’t see it. I’ve got to admit, the employees and children’s choir did a great job singing “Peace on Earth.” The Apple Store employees who ventured outside also seemed to enjoy the performance. Great job by Microsoft, the ad definitely put a smile on my face. The Apple Store employees seemed to enjoy the performance. For other news today, see: Apple paints its store logos and home page red for World AIDS Day, British Airways to make London’s Heathrow Apple Watch-friendly, and Use 3-D Touch and Bluetooth keyboard shortcuts in Chrome for iOS.